Validation of the developed tools by the local relevant stakeholders and field experts. Vocational education and training providers (formal, non-formal and informal domains), adult learning organisations, Quality Experts of training/education sector, public and private managers who work in adult education institutions (school directors, managers, directors and HR managers), representatives of the social partners, Peers who took part in the trial in Umbria, representatives of the organizations that hosted a Peer Review, Regional Education Office, with responsibility for Adult Education. 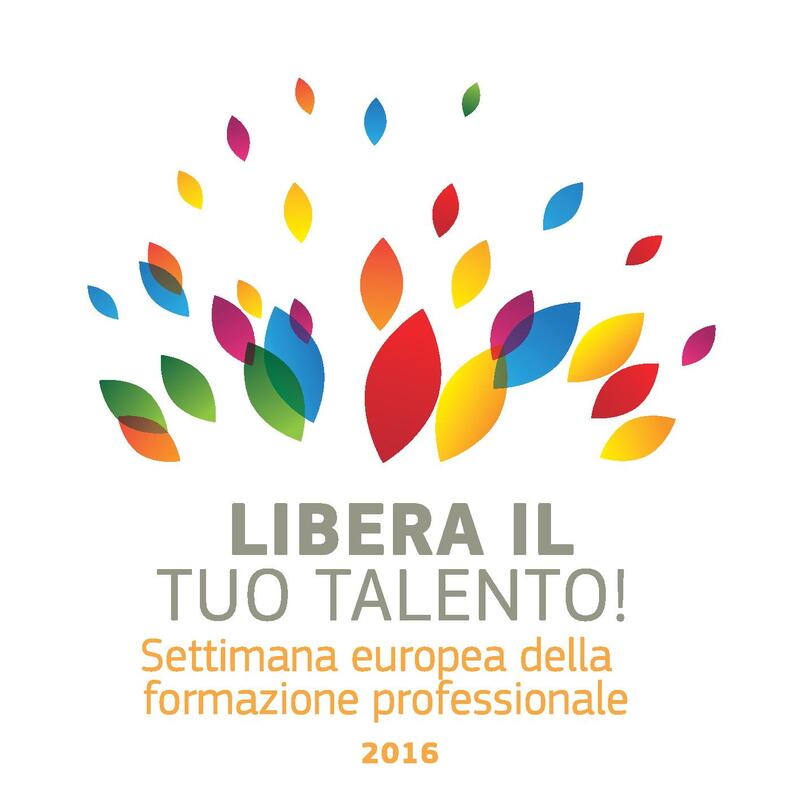 THE EVENT HAS ALSO BEEN REGISTERED AS ACTIVITY WITHIN THE EUROPEAN VOCATIONAL SKILLS WEEK 2016.